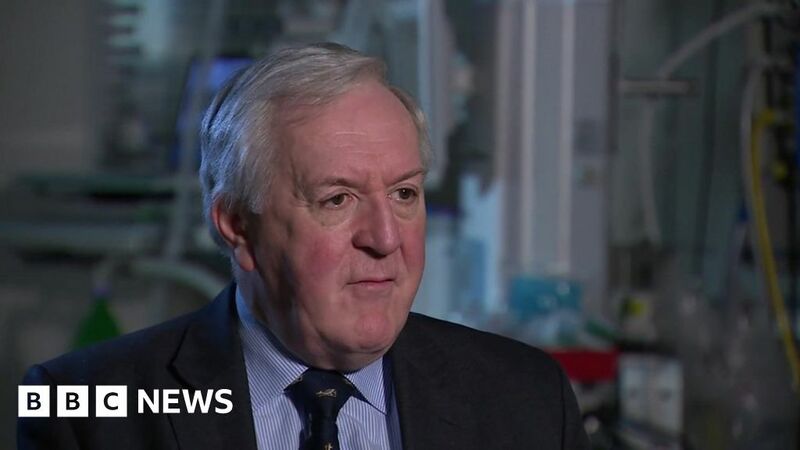 Prof Derek Alderson, president of the Royal College of Surgeons, called for “drastic” changes which it urged the government to “urgently” address. The pacemaker was withdrawn for safety reasons. At least two people died and 90 events were recorded in which patients were seriously harmed by the device. The Nanostim heart pacemaker was turned down by safety bodies in Germany because of a lack of evidence. Yet it was approved by the British Standards Institution in the UK. The British Standards Institution said it could not discuss the evidence for Nanostim due to “confidentiality requirements”. MedTech Europe, the body that represents the medical devices industry, said: “Millions of people have safely benefited from medical devices and can now live healthier, more productive and more independent lives.